University of California-Davis is a Public (4 Years or High) college located in Davis, California. It has a total enrollment of 36,460 including undergraduate and graduate students and student to faculty ratio is 20:1. It is a Degree-granting, primarily baccalaureate or above school by Carnegie Classification and its highest degree is Doctor's degree. The acceptance ratio for undergraduate school is 42.28% last year. The acceptance ratio is 42.28% last year at University of California-Davis where total 68,553 students applied and 28,981 were accepted. The tuition & fees at University of California-Davis, for academic year 2017-2018 is $14,419 for in-state students and $42,433 for out-of-students. The living cost including room, board, and other expenses is $20,057 when living on campus and $14,175 when living off campus. University of California-Davis provides various learning opportunities and services for their students. 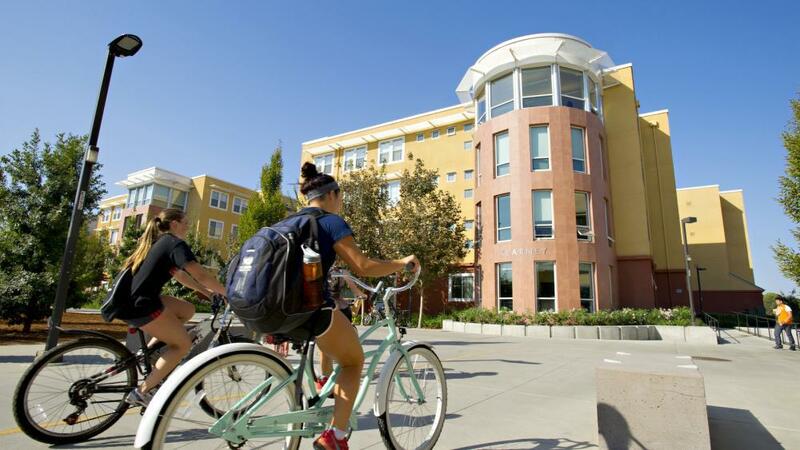 Explore campus life and get your opportunities at University of California-Davis. University of California-Davis is accredited by Western Association of Schools and Colleges, Senior College and University Commission (04/30/1954 - Current).